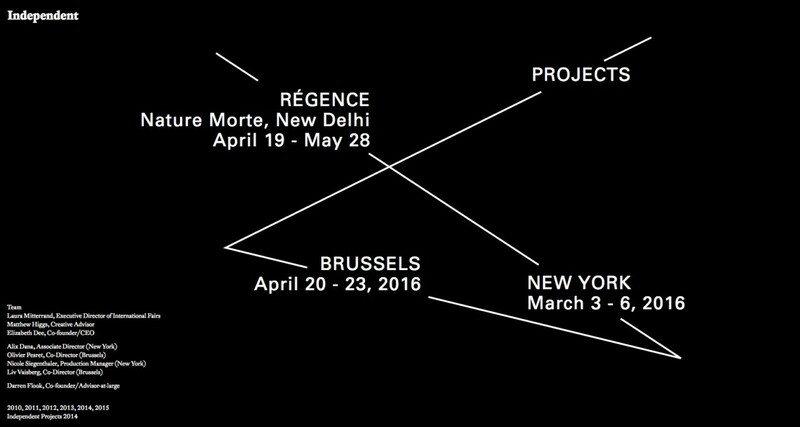 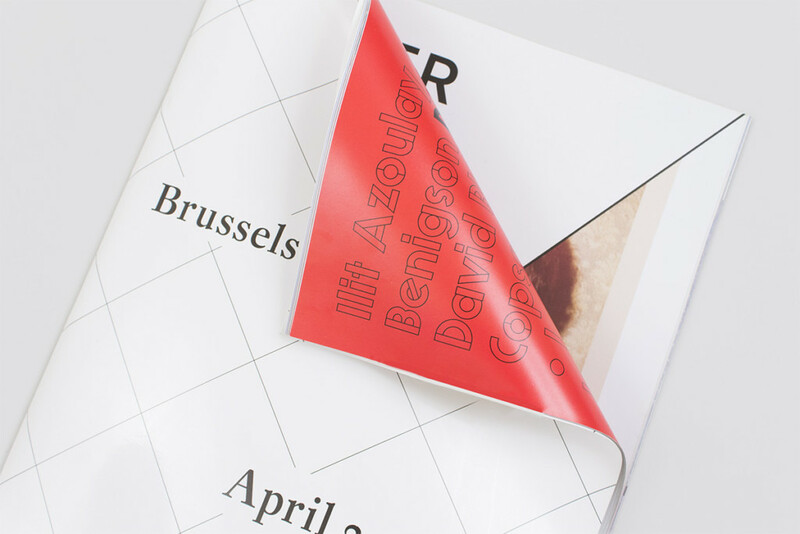 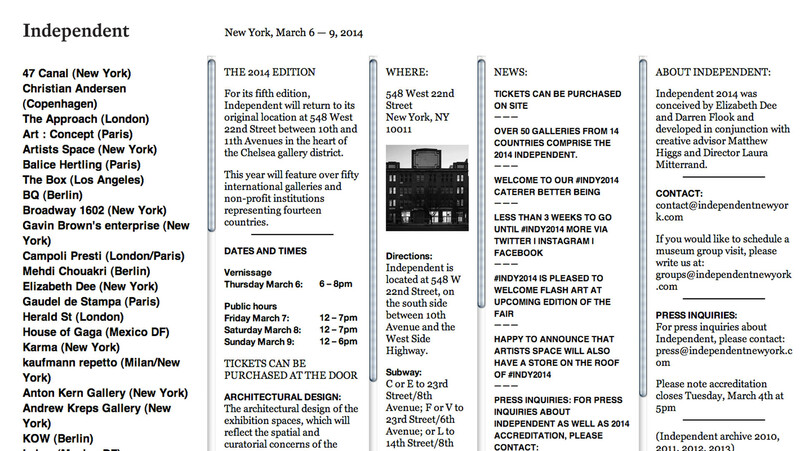 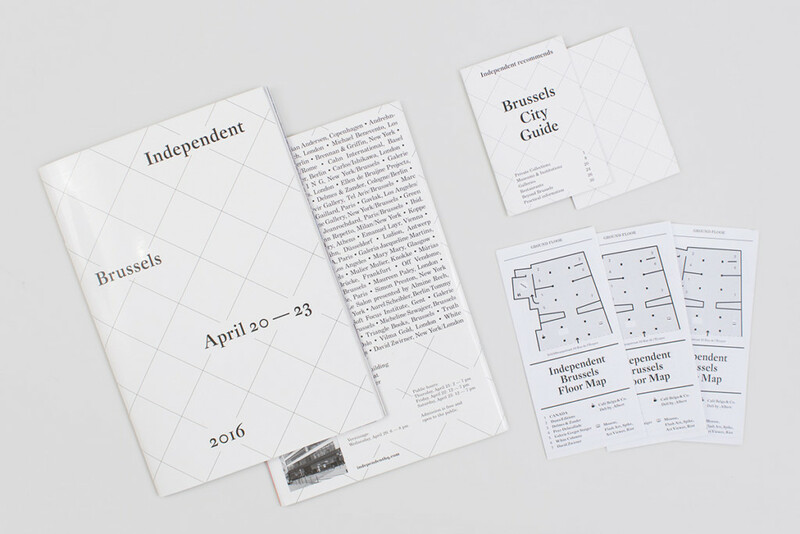 Featuring a unique and pioneering format, Independent is an invitational art fair that now organizes three separate editions in New York and Brussels. 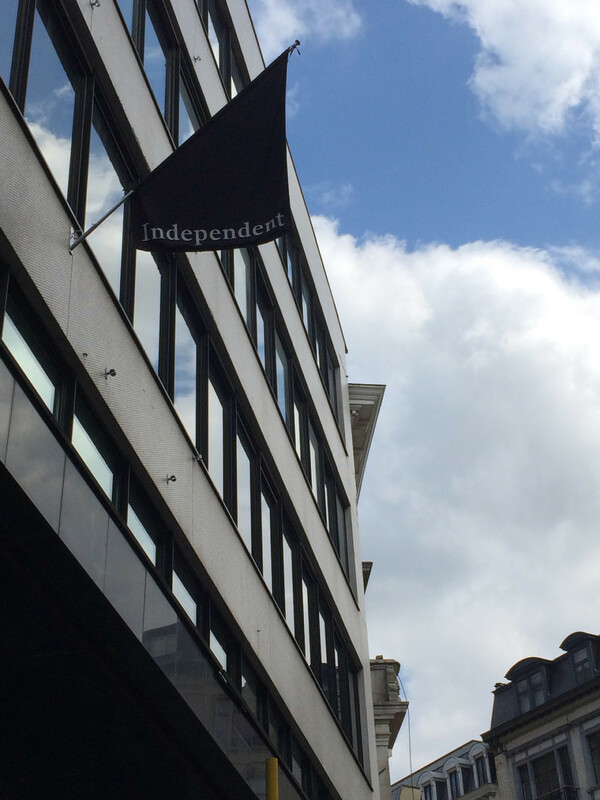 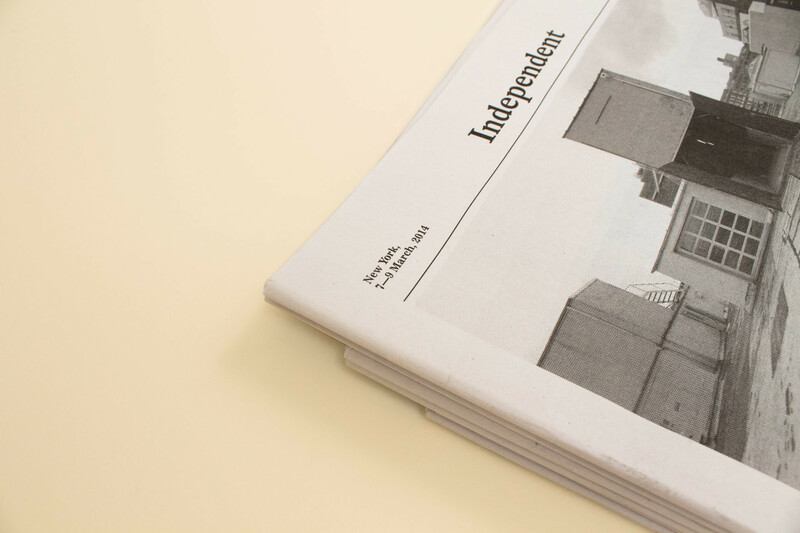 Mousse has been the media partner in charge of Independent’s visual identity since its inception. 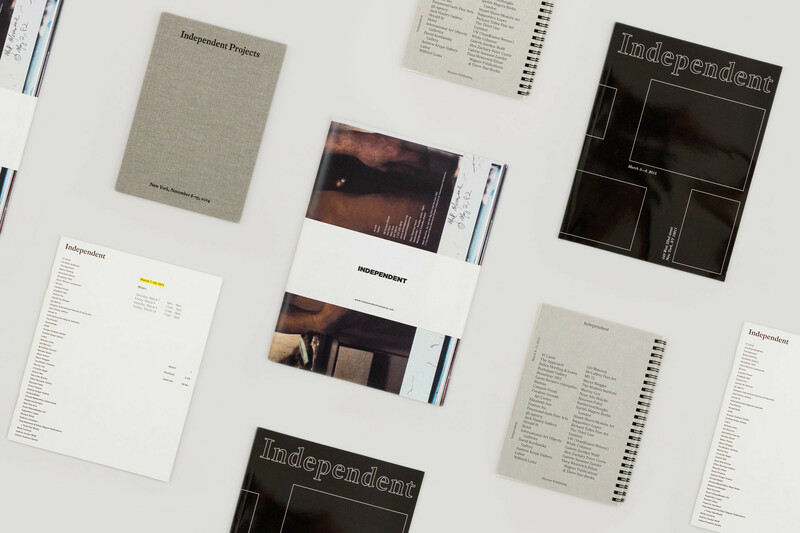 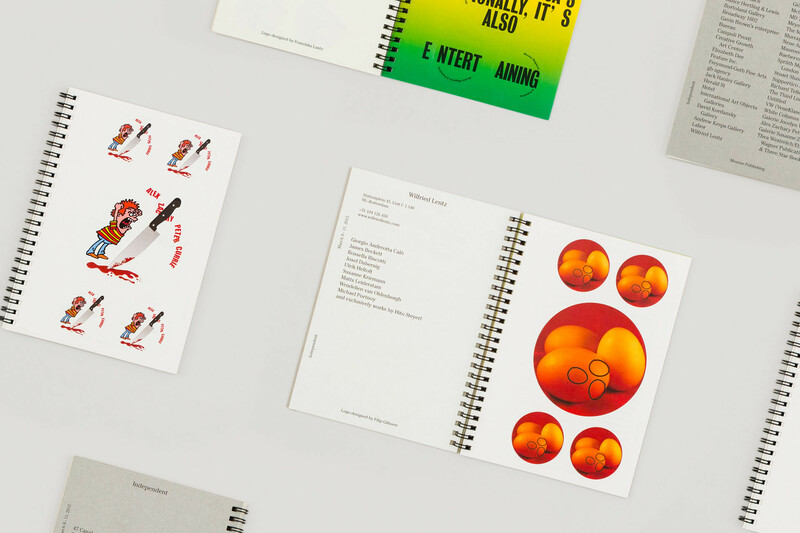 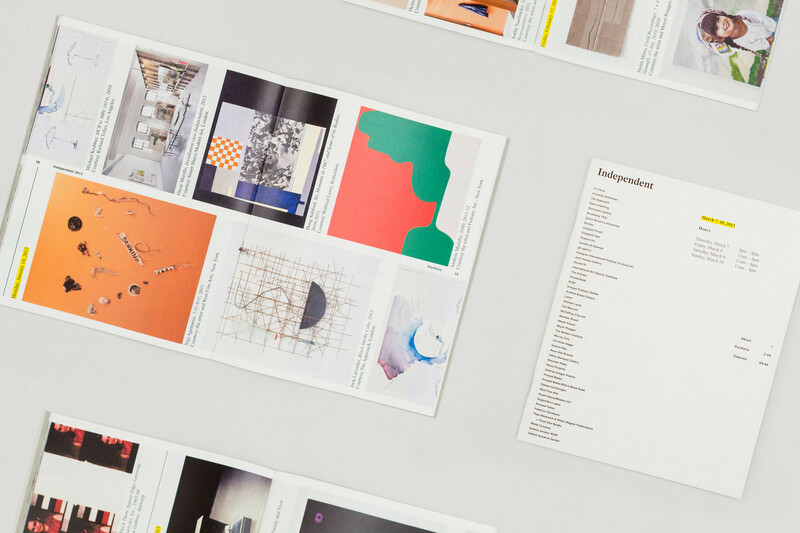 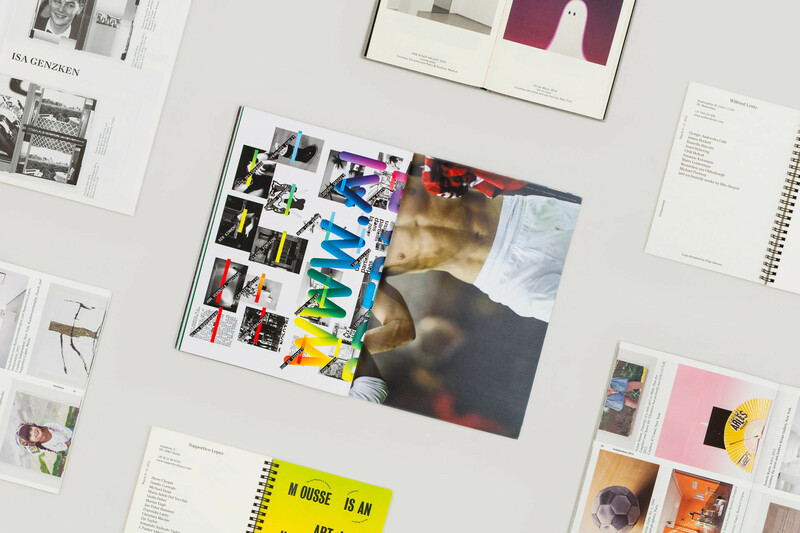 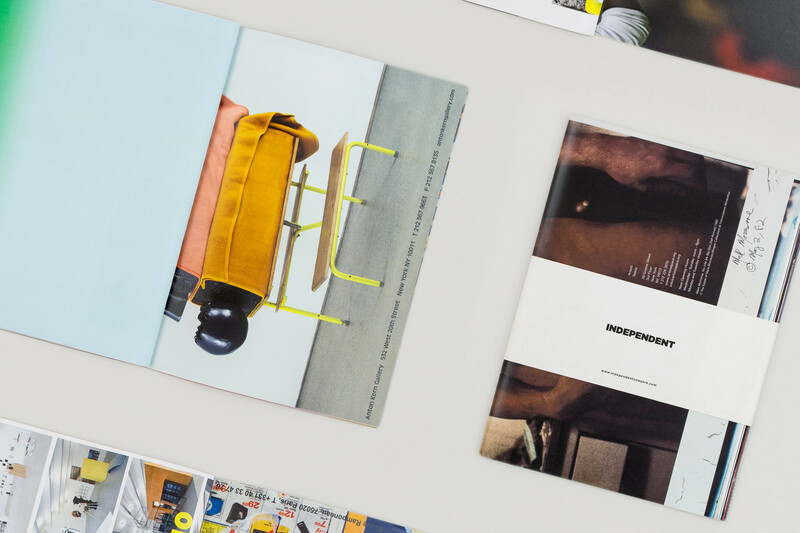 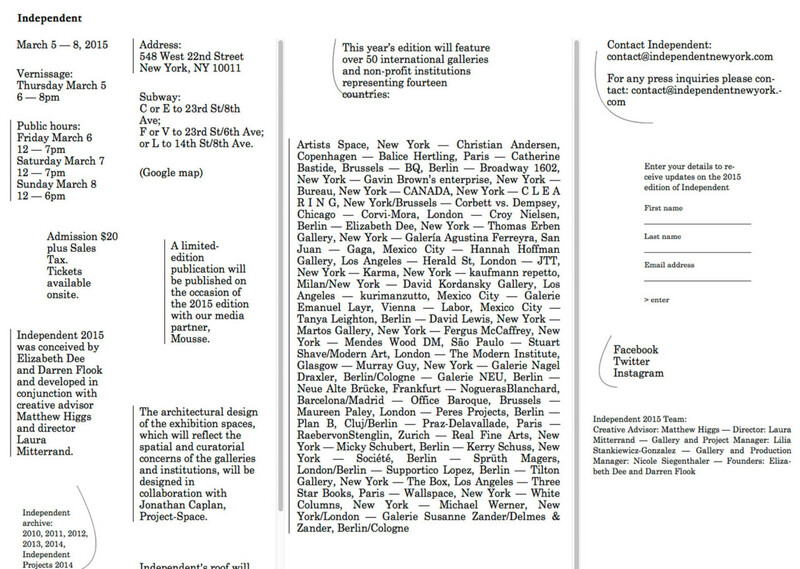 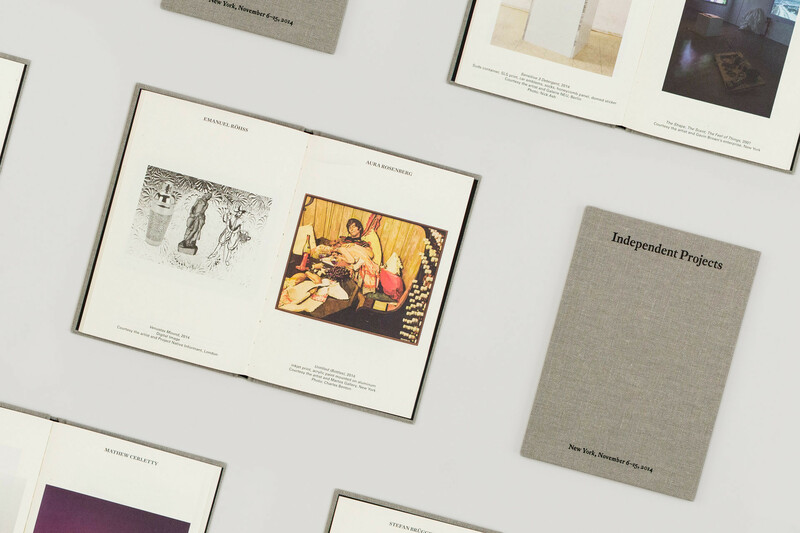 Over the years, Mousse has published limited-edition catalogues to accompany each iteration of the fair, and has updated Independent’s website to reflect an evolving yet consistent visual identity.